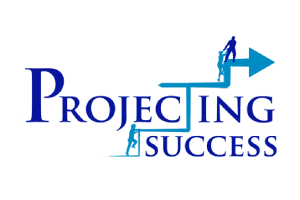 Projecting Success helps organisations to leverage data to solve complex portfolio, programme and project management challenges. As expert practitioners in project management, data science and analytics we work with clients to develop use cases to leverage data to improve project delivery productivity. We help to leverage the connections between bid data, risk management insights, lessons learned, cost, schedule and a range of other parameters to provide unique insights that wouldn’t have otherwise been possible.